DIUNA BEIGE | Gato Group Poland Sp. z o.o. 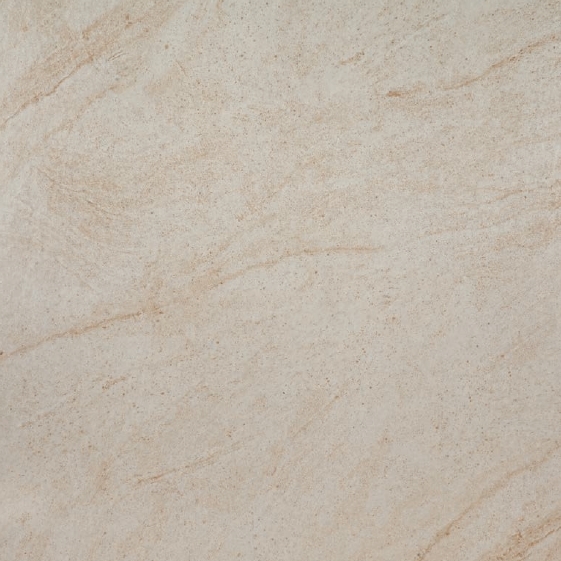 Diuna Beige is a glazed ceramic tiles for everyone that values harmony in their home. Refined colours turn it the perfect embellishment of a modern interior.